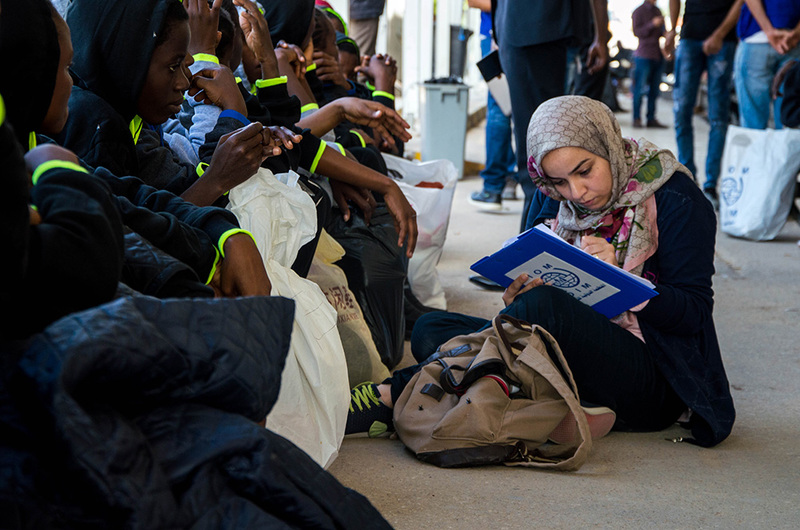 Brussels – The International Organization for Migration (IOM) assisted 15,000 migrants to return to their homes from Libya through the voluntary humanitarian returns programme, with the support of the European Union and the active cooperation of the African Union. On its side, the United Nations High Commissioner for Refugees (UNHCR) has evacuated over 1,300 refugees from Libya. This fulfils the targets announced at the Taskforce meeting by High Representative/Vice-President Mogherini, African Union Commissioner El Fadil, IOM Director General Swing and UNHCR Assistant High Commissioner Türk on 14 December 2017. Joint work will continue in the weeks to come. The European Union just adopted on 26 February an additional package worth €115 million in support of the work of the Joint Taskforce, which will be implemented by the IOM and the UNHCR. The new programmes aim at providing protection to migrants and refugees in Libya, as well as assist the evacuation of additional 3,800 people in need of international protection. The new measures will further assist the reintegration of migrants in their home countries and improve assistance to migrants in the Sahel region and Lake Chad Basin. This is in line with the commitments made by the Joint African Union - European Union - United Nations Task Force in Abidjan in November 2017, voluntary humanitarian returns of migrants to their countries of origin, and the resettlement of refugees from Libya have been significantly scaled up. Today's announcement also follows a recent high-level joint mission of the AU-EU-UN to Tripoli on 22 February, to enhance co-operation on migration and protection issues in Libya. The Joint Taskforce was established at the margins of the African Union – European Union Summit in Abidjan last November, with the aim to save and protect lives of migrants and refugees along the Central Mediterranean route and in particular inside Libya.